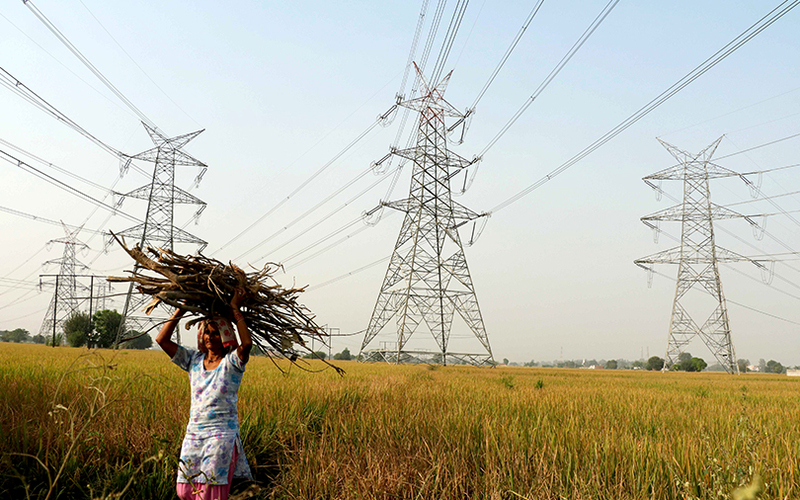 India will put forward a proposal in its cabinet on Friday to give 25 large power projects extra time to take advantage of tax incentives, two government officials said, as a part of efforts to cut power tariffs and help to reduce stress on banks saddled with bad loans. The proposal will give power producers more time to sign long-term deals and access up to 100 billion rupees ($1.54 billion) in incentives such as a waiver on import duty, income tax as well as export benefits, one of the officials said. If approved by the cabinet, the move will benefit power projects with a capacity of over 30 gigawatts (GW) and will be worth about 1.5 trillion rupees ($23.12 billion), one of the officials said. Only 11 GW of this capacity has been commissioned so far. Adding the 20 GW of new capacity could also help India cut bad loans at banks that have been saddled with $133 billion of stressed loans, mainly from the power sector. Long-term power purchase agreements between power producing companies and distribution companies in India mandate sale of the bulk of the capacity to the distribution companies. But the high price of imported coal, debt-laden balance sheets of distribution companies and local coal shortages has prevented power producers across the country from signing long-term power purchase agreements in the past. Heavy debt-fueled investments in power projects and a massive surge in the local supply of raw materials like coal in the past two years have helped power companies to boost output, as India went from being a power deficit country to a net exporter of electricity for the first time. Having addressed the issue of supply to power projects, the government is now trying to make long-term power purchase agreements attractive, one of the officials said. Incentives provided to such projects will be proportionate to the capacity of the projects signed, the official said.